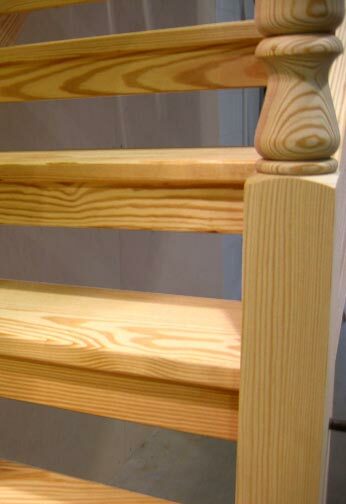 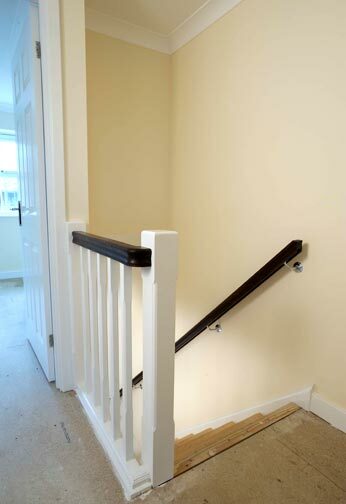 We produce all types of traditional and open-riser staircases for use in residential properties. 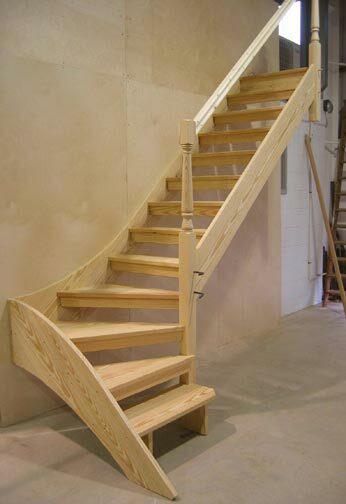 We are commissioned to provide staircases for new developments, one-off new properties, or replacement staircases for existing properties in any configuration, type or timber material to suit your exact needs and specifications, to budget. 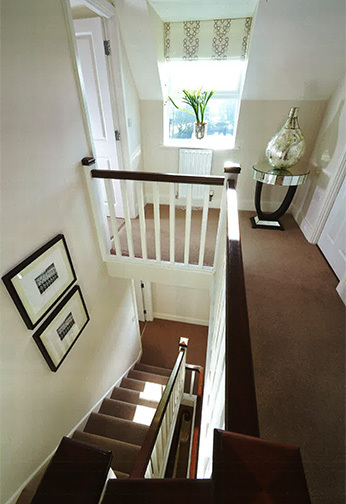 Sandiford Joinery is a fully accredited member of the BWF stair scheme and so, our customers can be assured that we conform to the highest appropriate standards, practises, compliance with building regulations, quality and performance. 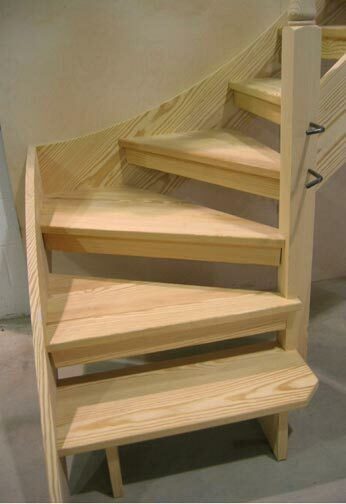 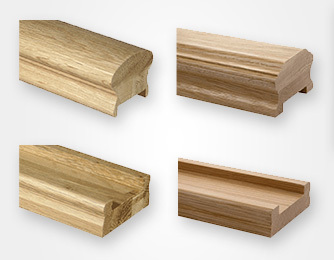 We also provide timber staircases for offices, shops and flats to comply with today’s strict building regulations. 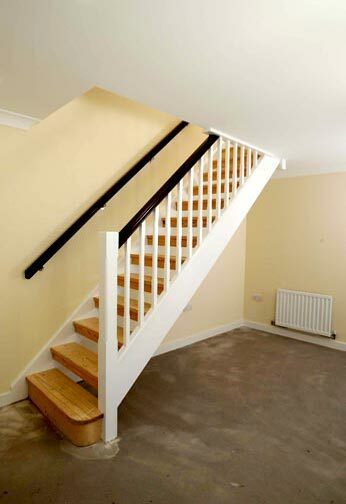 Additionally, we can help with other special requirements such as fire rating. 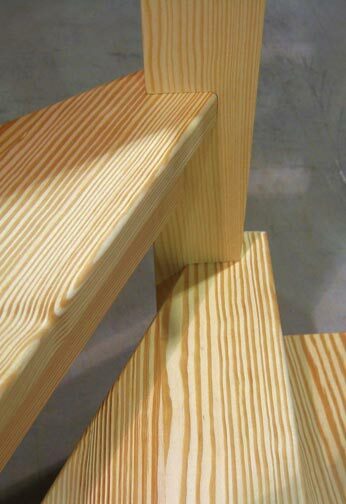 We can offer the ‘Dricon’ system for treatment to the timbers, or other intumescent paint applied finishes in accordance with the manufacturer’s recommendations – to meet individual requirements. 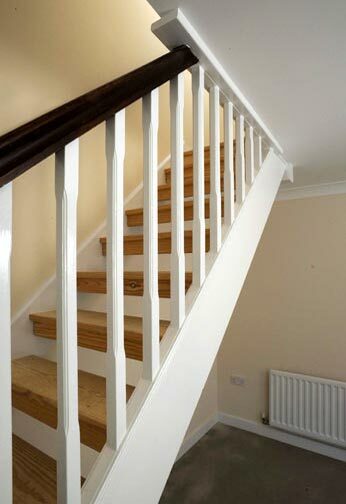 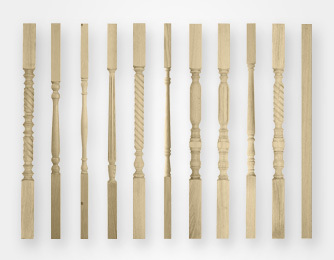 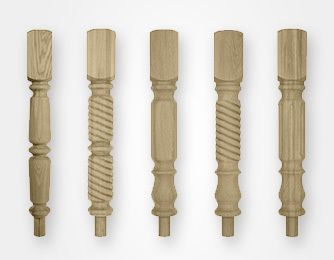 In all cases we will manufacture to your design and specification as required.